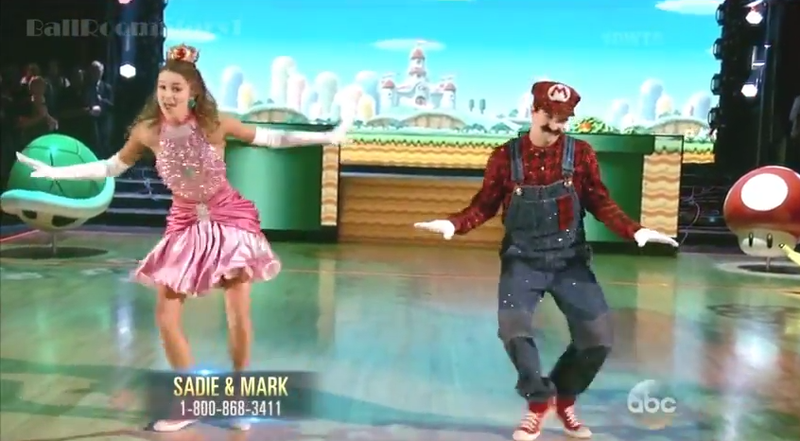 What happens when you mash up Super Mario Bros., "Duck Dynasty" and "Dancing With the Stars"? Apparently, you get this crowd-pleasing freestyle ballroom performance that earned perfect scores from the judges. I don't watch DD or DWTS, but the great folks at GoNintendo first posted this fabulous video.